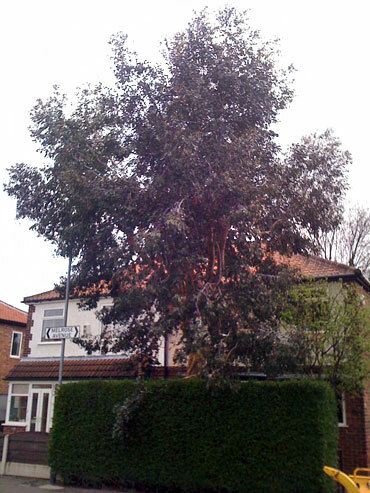 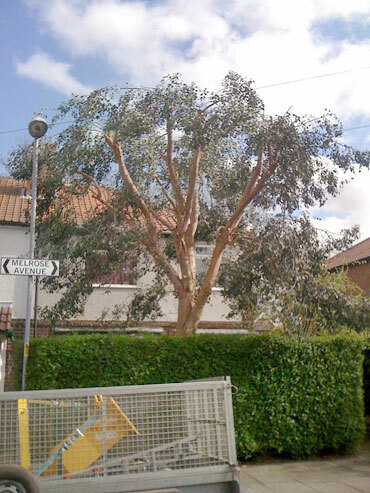 Before: This Eucalyptus was getting a bit big and blocking all the light to the front of the house. 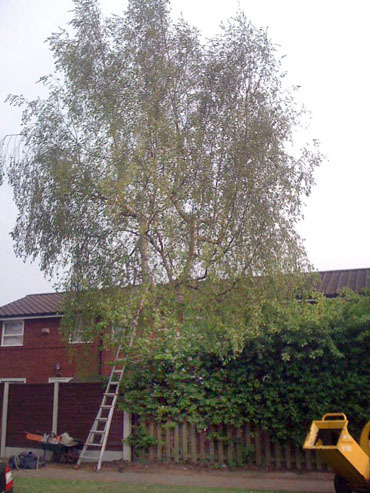 After: We thinned it out and reduced it’s crown to allow more light through. 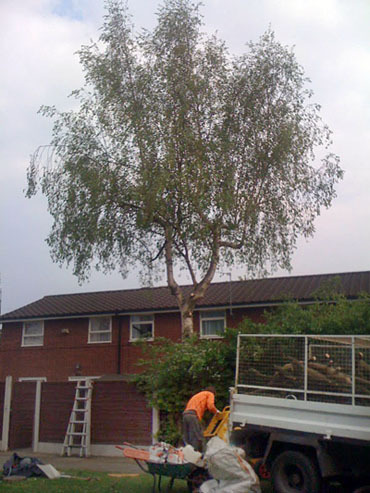 Before: The customer wanted a bit of light to get to the front windows. 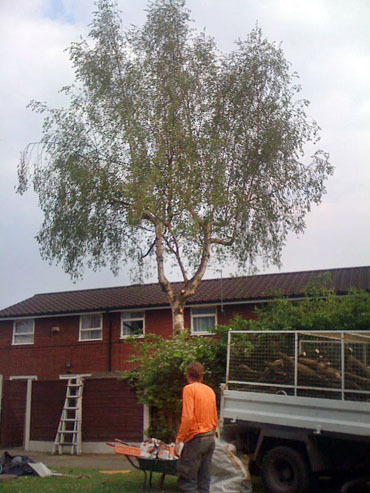 After: We lifted the crown of the birch to allow light under.